Do you love books that make your skin crawl? 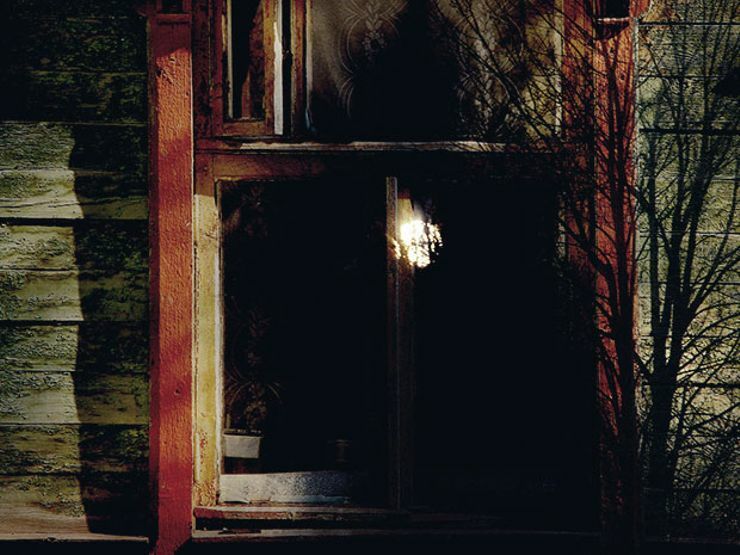 These ten creepy books to read are sure to send chills down your spine. Do you love books that make your skin crawl? Look no further than this list. 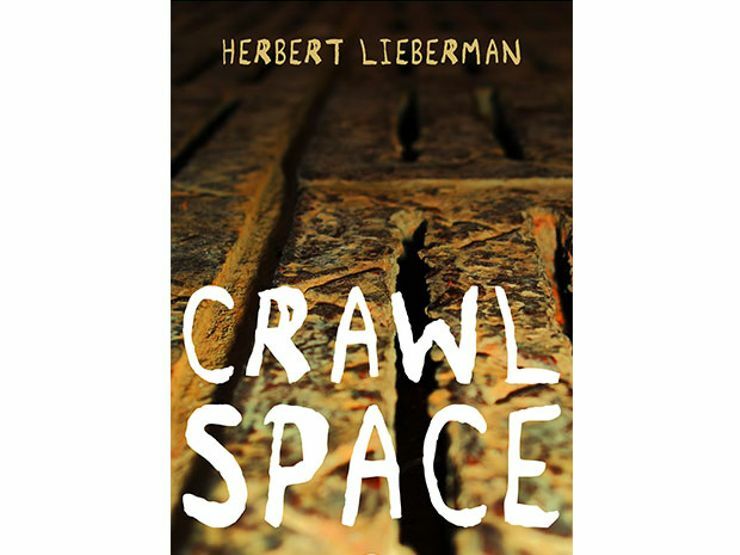 These 10 creepy books are sure to send chills down your spine. You’ll find yourself muttering reassuring thoughts about how Ouija boards can’t really communicate with the dead, and that creepy neighbors can sometimes appear strange but are otherwise harmless. Right? Unless, of course, you’re not imagining these utterly creepy things at all. When it comes to these books, there’s much more than meets the eye. And as it turns out, that bad feeling you had was right on target. The mysterious Ouija board has been the source of creepy moments since its commercial introduction in 1890. A way to communicate with the dead seems appealing to some, but can be downright terrifying to others … especially when you don’t know with whom you’re communicating. 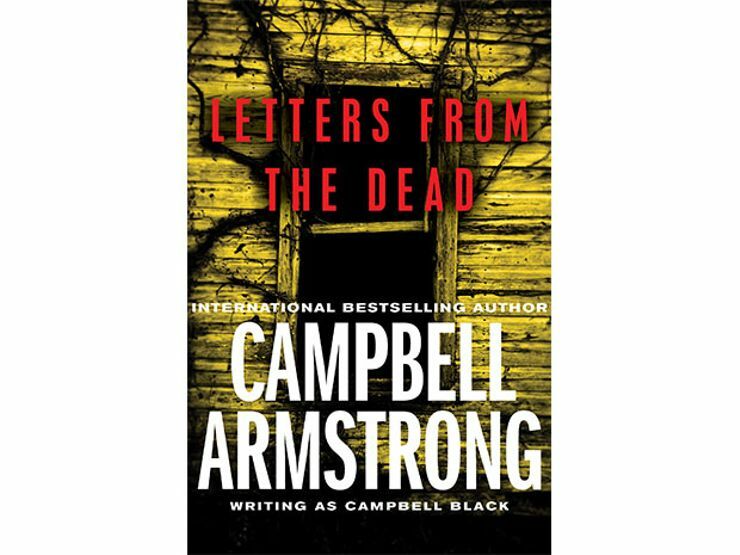 In Campbell Armstrong’s novel, Letters from the Dead, two families rent a seaside cottage where they hope to get some rest and relaxation. But the family is about to discover a whole heck of a lot more than they bargained for. Who is this “Roscoe” that’s communicating with the children through the Ouija board? Is he from beyond the grave, or even worse, from inside the house? 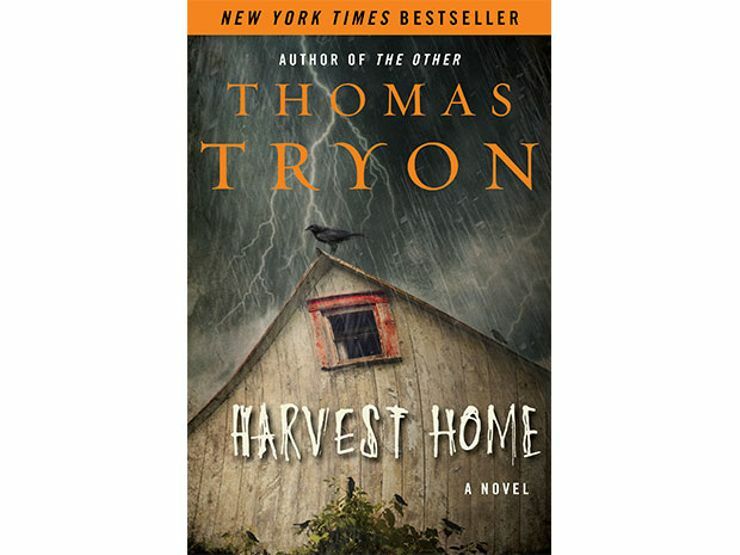 The strange traditions of a small town harvest festival make up Thomas Tryon’s now classic 1973 novel. By moving to the country, to a small farm village called Cornwall Coombe, the Constantine family hope to get away from the dangers of the big city. But the locals couldn’t be creepier. They try to shrug off the strangeness, but when the family is invited to actually take part in the harvest home ritual they learn this ancient rite is far more sinister than meets the eye. When a young psychiatrist, James Richards, is offered a job with the brilliant Dr. Maitland, he jumps at the chance. Dr. Maitland is at the forefront of a controversial therapy that puts the most mentally disturbed patients to sleep for months at a time. 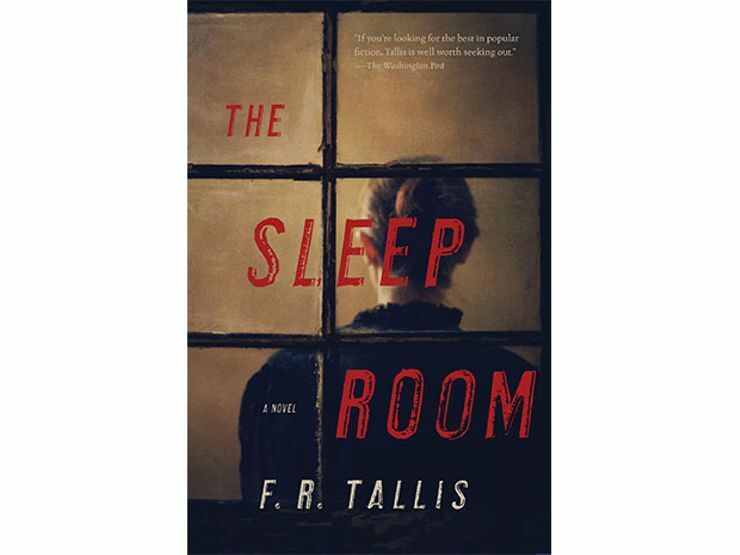 But as soon as Richards arrives on the job, he realizes he’s more disturbed by the sight of the six sleeping patients than he thought he’d be … and even more creeped out when they all start dreaming at the same time. Just who are these women, and what is Dr. Maitland hiding? What do you call a child with no soul? In Piers Anthony’s novel, a Sopath is a child born without a soul—one without the inner moral compass to know right from wrong. These youngsters are capable of the most heinous crimes without so much as a flinch. 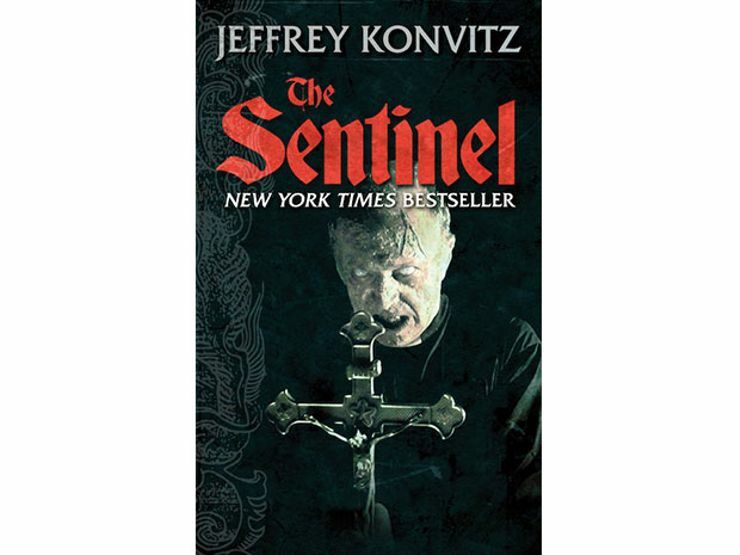 After witnessing his Sopath daughter kill his wife and son, Abner Slate realizes humanity must rally together to work to destroy every Sopath on Earth before it’s too late. Whenever a new neighbor moves in, there’s bound to be curiosity. However, Lorelle Dupree isn’t your typical suburban housewife—she’s single and devastatingly beautiful. 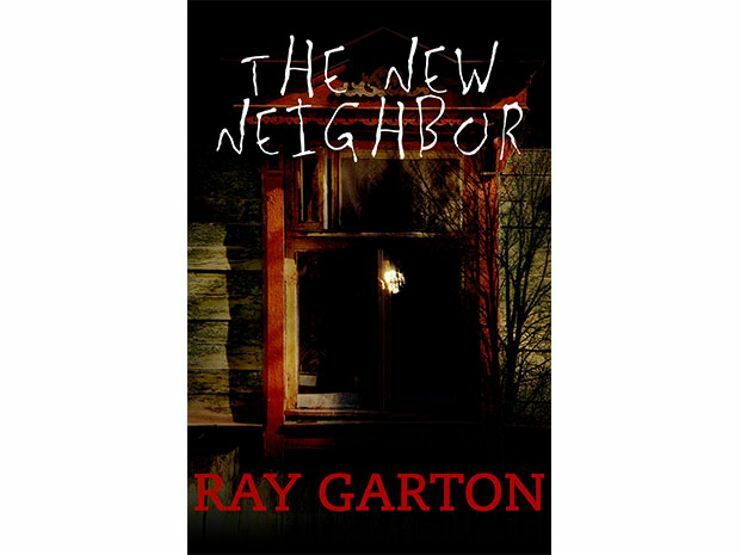 But there’s something not quite right about Lorelle, as the Pritchard family is about to discover in this deeply creepy, hot-blooded novel by Ray Garton. Lorelle’s got an appetite for destruction—and what she’s really after will shock you. Jeffrey Konvitz’s bestselling novel, which went on to become a movie of the same name, tells the story of a young model named Alison Parker who moves into a fabulous apartment in NYC. The only catch? Her neighbors are terrifying. When she complains to the broker who sold her the apartment, she’s even more creeped out to learn that the building is supposedly empty, aside from a reclusive priest who lives on the top floor. Just what has Alison gotten herself into, and can she escape in one piece? When Alice invites the boy working on their furnace, Richard, to stay for dinner, she’s just doing her best to thank him for a job well done. But Richard is a bit creepy. And things get even worse when a few days later Alice’s husband Albert goes down to check the furnace and finds that Richard is still down there … making himself right at home. Even stranger, Alice and Albert decide to let Richard stay. When their neighbors find out about their odd situation, they’re determined to run Richard out of town. But he’ll stop at nothing to protect his newfound family. In 1851, Albie Mirrals discovers that his cousin Lizzie, once so promising and beautiful, has been murdered by her own husband. Rumor has it that Lizzie’s husband burned her alive because she had been replaced by one of the “fair folk.” Enraged by what seems like a ridiculous defense, Albie is intent seeing justice done. 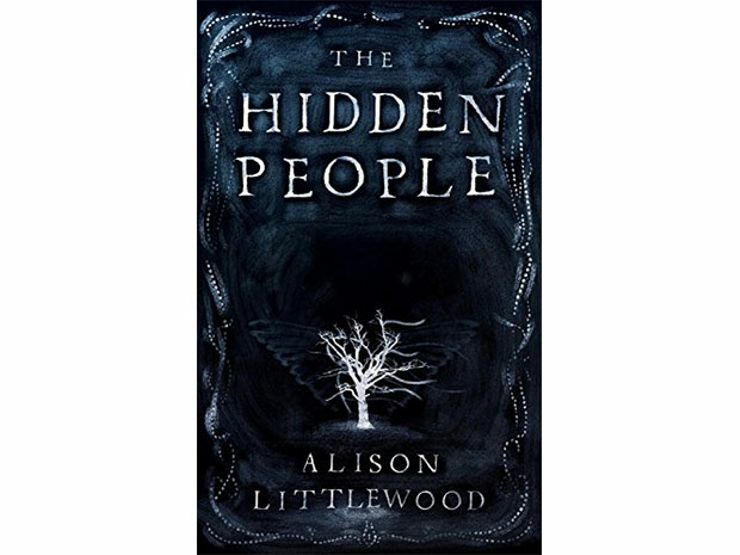 But when he arrives in their very isolated village, Albie finds that nearly all the townspeople believe that Lizzie’s death was justified. Just who are the “fair folk” and what really happened to Lizzie? 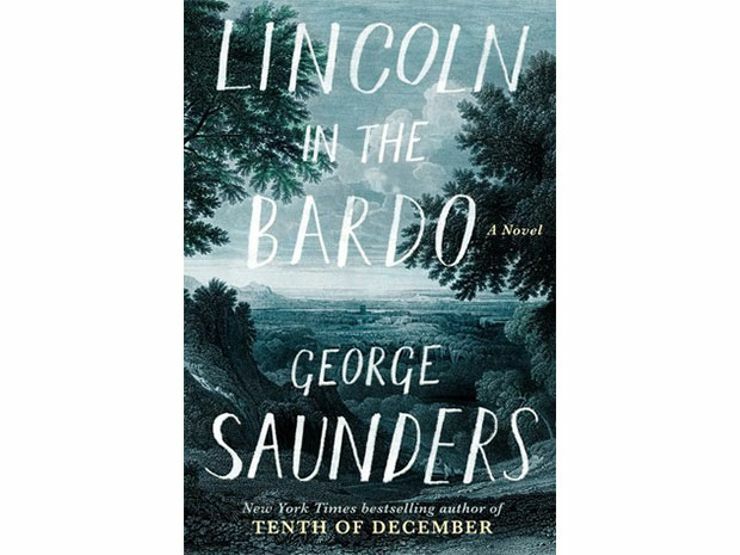 George Saunders is best known for his unusual short fiction, and Lincoln in the Bardo, his first novel, stays true to form. The novel tells the story of Willie Lincoln, Abraham Lincoln’s third son, who died in the White House at the age of 11. Placed in a temporary mausoleum in D.C., Willie doesn’t realize he’s dead—and finds himself keeping good company with the other people in the cemetery who haven’t “moved on” from what they call their “sick-boxes,” hoping that their family members will return to claim them. A devastating tale of loss, Lincoln in the Bardo is the best kind of creepy—brilliantly written, and incredibly moving. This critically acclaimed novel from South Korea is the kind of book that gets under your skin and stays there. 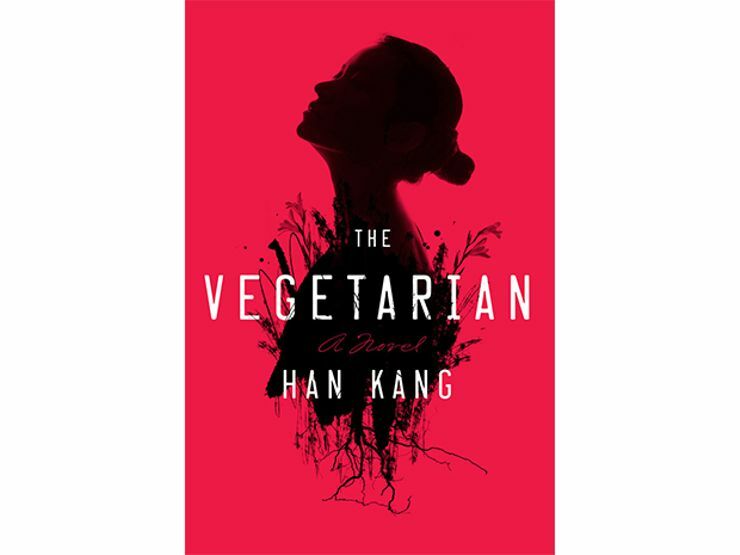 Much to the chagrin of her controlling husband and family, Yeong-hye decides one day to become a vegetarian. At first it seems like your run-of-the-mill dietary choice, but Yeong-hye’s newfound independence seems to change her very nature, placing her on a crash course of frenzied self-destruction. Want more horror books? Sign up for The Lineup’s newsletter, and get our recommended reads delivered straight to your inbox.